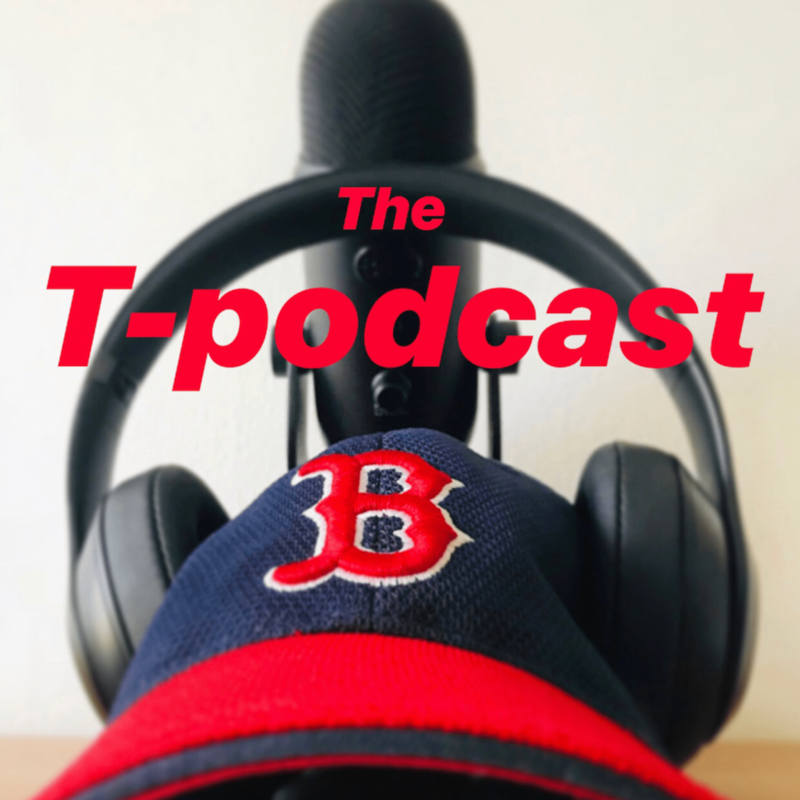 T-blawg – Page 170 – Life according to T… One T-pisode & one T-podcast at a time. Some say what I was doing on 9/11/01 will be my generation’s equivalent to my parents’ generation of John F.
My birthday is in a few days. I will become the number of a famous legendary Boston Celtics basketball player.